As the opt-in period for the military’s Blended Retirement System (BRS) comes to an end, eligible service members really, really need to sit down and make a thoughtful, educated decision about whether they should opt into the new plan. 1) What Is the Blended Retirement System (BRS)? BRS is the military’s new retirement system. 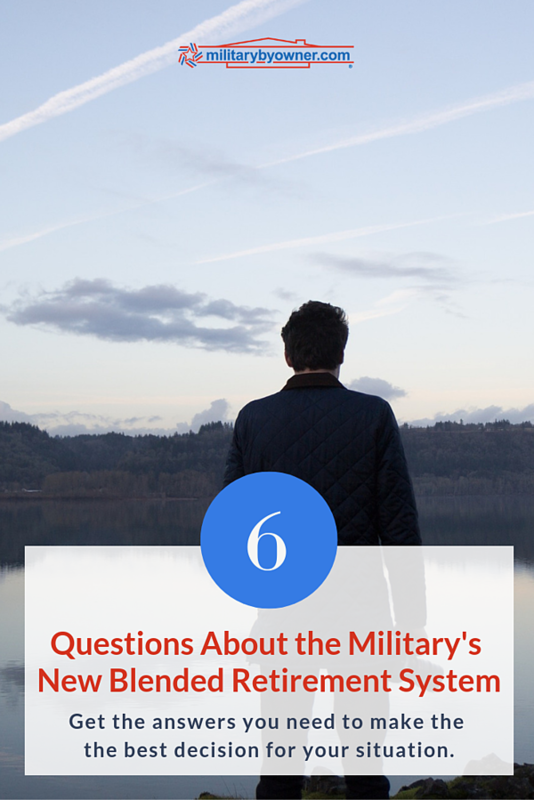 It blends the traditional military pension with government contributions to your TSP account. This means that you’ll have government money for retirement even if you leave the military before earning a military retirement paycheck. 2) Who Has the Choice Between Plans? 3) Why Has the Government Created BRS? Military members asked for it. The Military Compensation and Retirement Commission report found that 53% of service members liked the idea of having government contributions to the Thrift Savings Plan (TSP.) As the private sector has moved away from traditional pensions, workers see the benefit of having retirement funds that they can take with them even if they don’t stay in a job for decades. 4) How Is BRS Different from the Legacy System? There are three main differences between BRS and the legacy plan. 5) Where Can I Find More Information? 6) How Do I Know Whether To Switch? 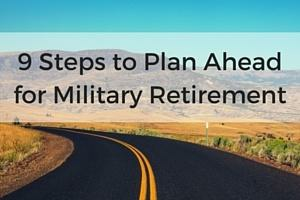 Do you have any idea that you might like to stay in the military until you reach retirement? If the answer is no, then BRS is a no-brainer. You’ll leave with some government contributions to your TSP account, which is better than leaving with nothing. Will you contribute to TSP to get the government match? Getting the full government match is key to making BRS work for you. Yes, the 1% automatic government contribution is good, but the full 5% government contribution is huge. Where are you in your career? Switching makes more sense for someone with fewer years, because they’ll get more years of government contributions. What is your investment style? TSP is great, but not if you stay invested in the G fund for your entire career. If you’re afraid of the stock market, then you won’t make the most of your TSP’s potential. The Blended Retirement System is a great choice for the over 80% of folks who leave the military before they reach retirement, and it has a lot of good features for those who do earn a retirement paycheck. There’s no right answer for everyone, just the right answer for you and your specific situation. Get all the details and make a decision. If you choose to opt-in to BRS, go ahead and do it now. It’s easy through MyPay, and you won’t have to worry about forgetting or getting locked out of your MyPay or having a computer crash during the last week of the month. 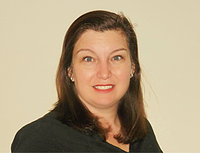 About the author: Kate Horrell is a military spouse and expert in the personal financial issues facing military families. During her husband's active duty service, they've bought several houses and been landlords for over 20 years. Her passion is helping military families make the most of their pay and benefits.